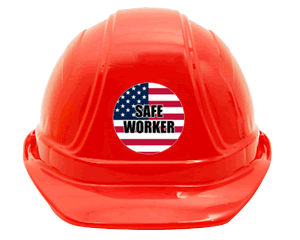 Hard hat labels quickly identify your team and workers' safety records. 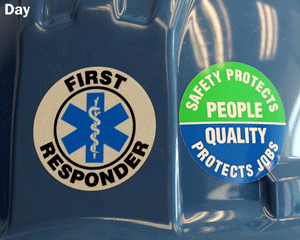 • Durable labels are easy to apply. 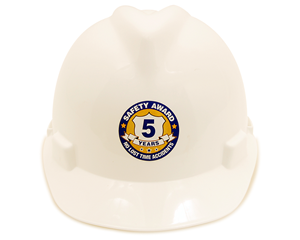 • They are ideal for Hard hats and even conform to compound curves. 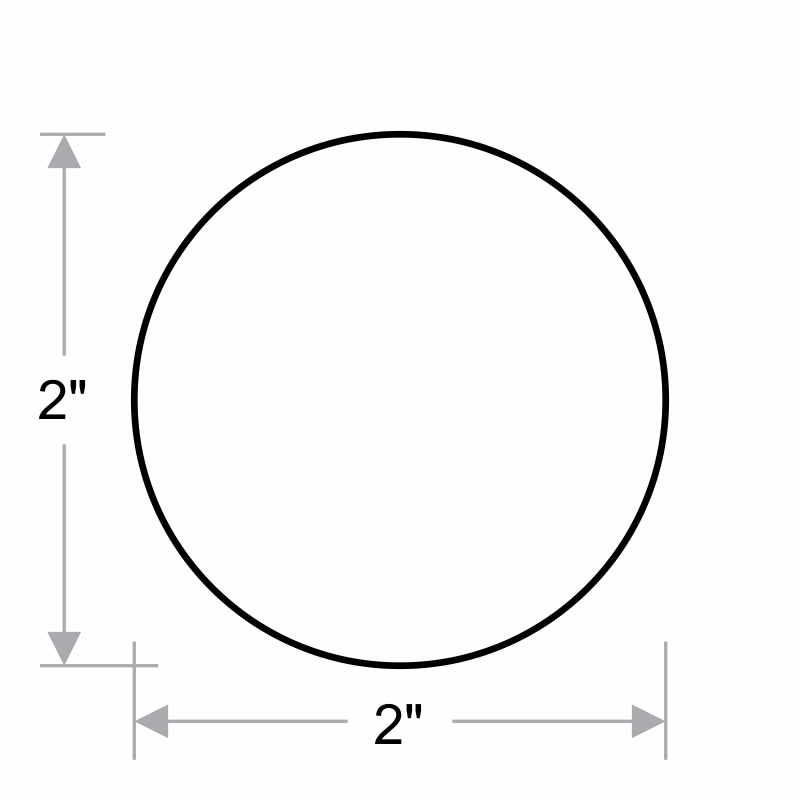 They are also great for tool boxes, machinery, doors, etc.